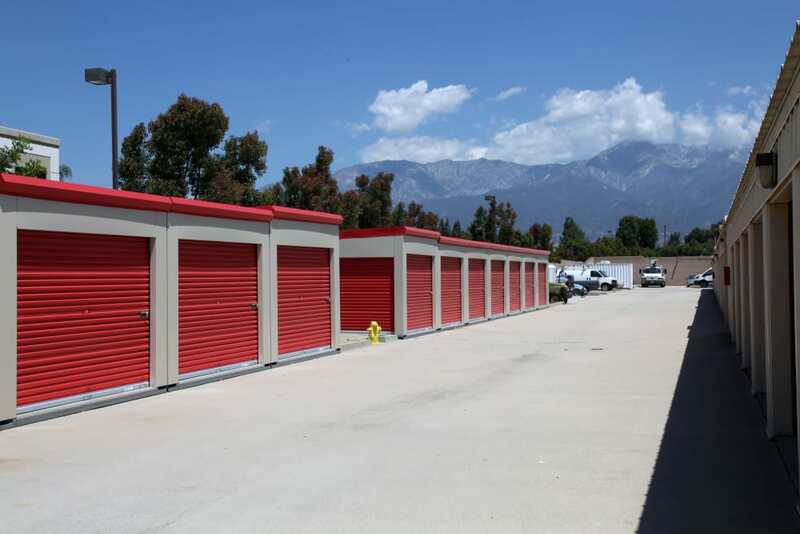 Welcome to Trojan Storage, where we specialize in providing you with self storage in Rancho Cucamonga, CA. 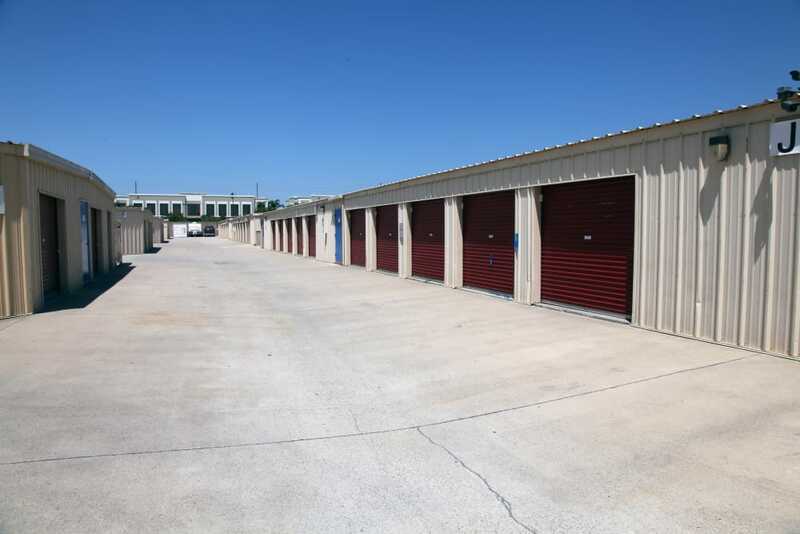 Find the right-sized unit at our new, modern facility – whether you are looking to organize the garage, move to a new home, or have a business that could benefit from off-site storage. 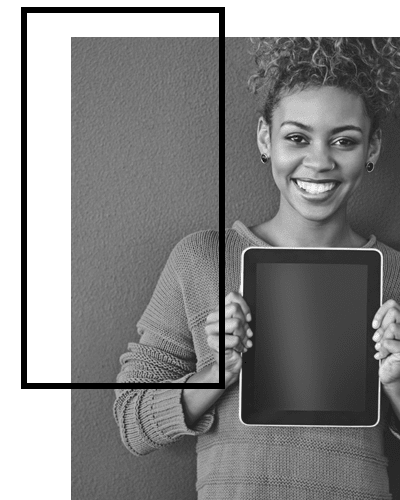 We strive to provide our customers with the best possible customer service in order to enhance their self storage experience. 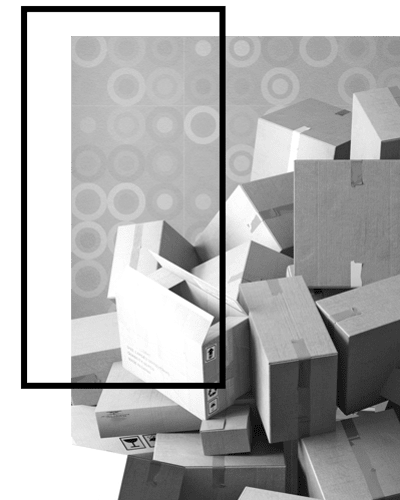 Packing and moving supplies are sold in our office, which helps eliminate extra stops during the moving process. 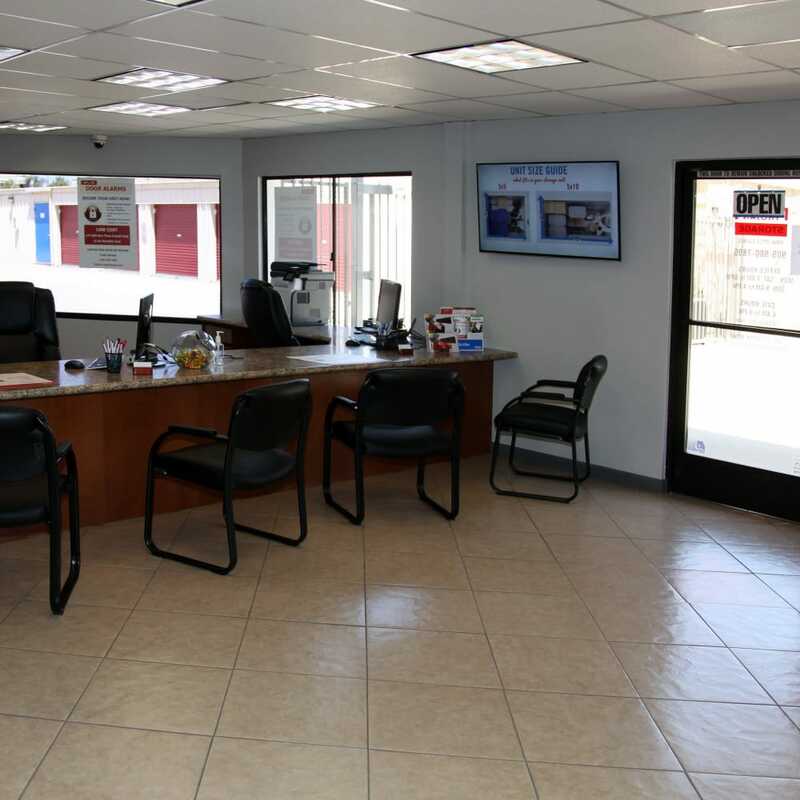 And we proudly offer U-Haul trucks for rent, which means you can make Trojan Storage your one-stop moving and self storage shop. U-Haul trucks and vans continue to be trusted in the moving industry as an affordable and efficient option for transporting your items to their final destination. 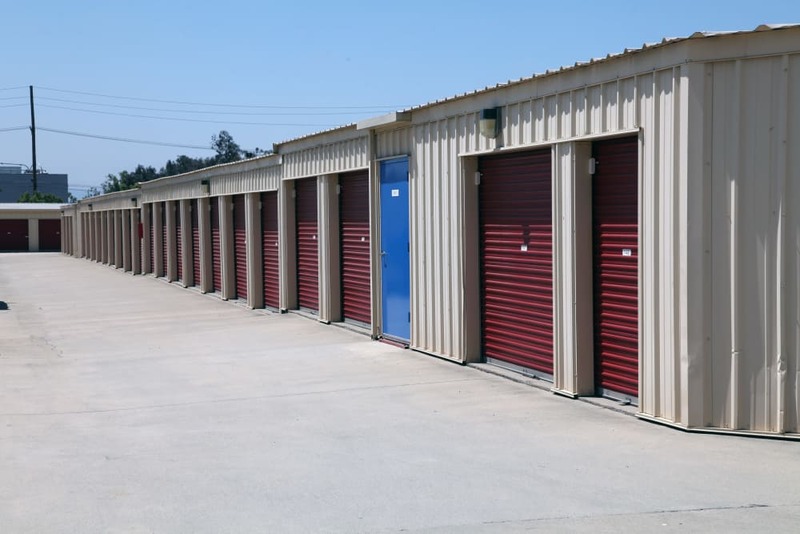 At Trojan Storage, we want to make the moving and self storage process as seamless as possible. We have a variety of moving trucks, vans, and trailers available for your use. Stop in to rent your storage unit, buy packing and moving supplies, and easily reserve your U-Haul at the same time. 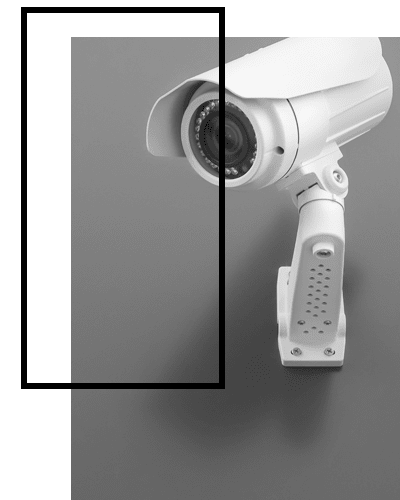 Contact Trojan Storage to learn more about our available rental options. Living in Rancho Cucamonga places adventure at your front door. When you’re not out roaming the open roads in the RV or hanging out with friends on the boat, you need reliable and accessible storage for your most prized possessions. 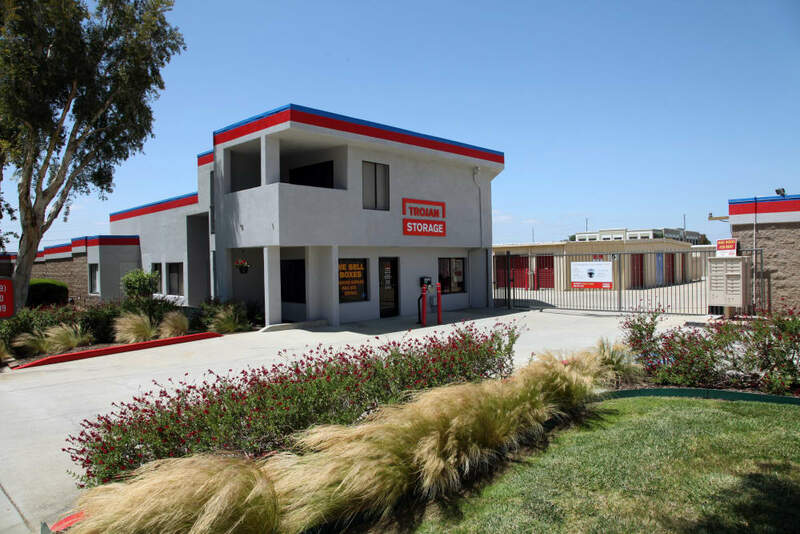 Trojan Storage offers RV and boat parking in Rancho Cucamonga, CA. 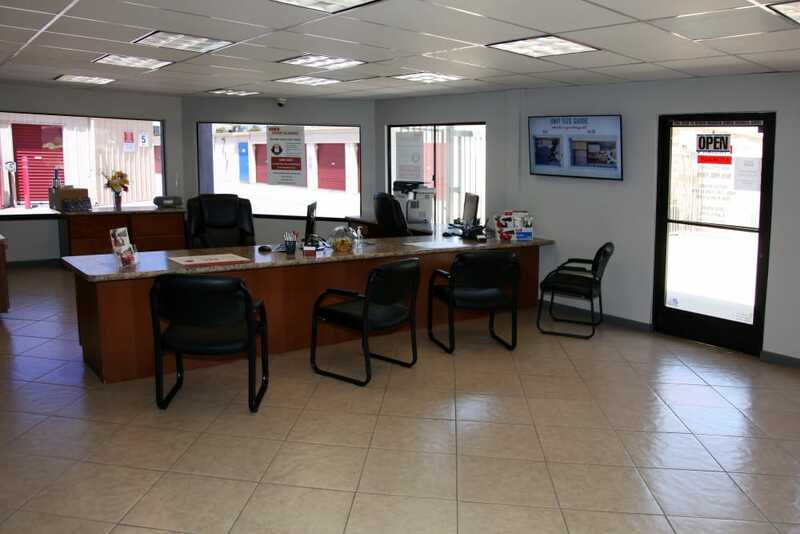 Our facility features convenient access hours 7 days a week with entrance through a computerized gate with your own personal pin code. Visit our RV and Boat Storage page for more information about the options available at Trojan Storage. Nothing But the Best. Trojan Storage.